I'm sending you all an email. You guys are going to love this thread! 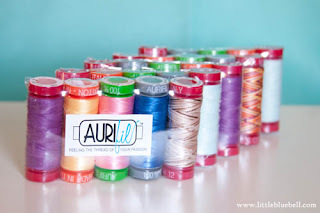 Thank you so much Aurifil for sponsoring this giveaway!! Yay!!!! 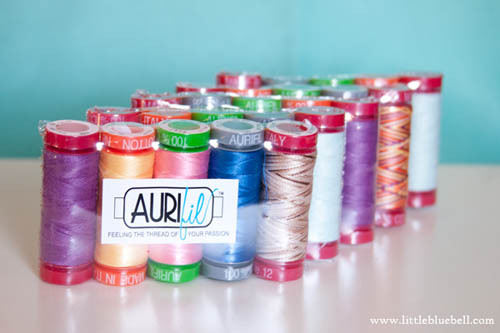 I have never used Aurifil thread before so this is going to be such fun! Thanks for the giveaway Adrianne!